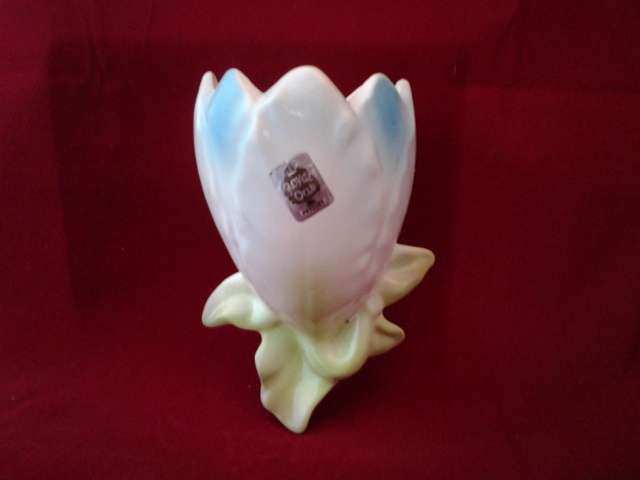 Small wall pocket in the shape of a Magnolia blossom. 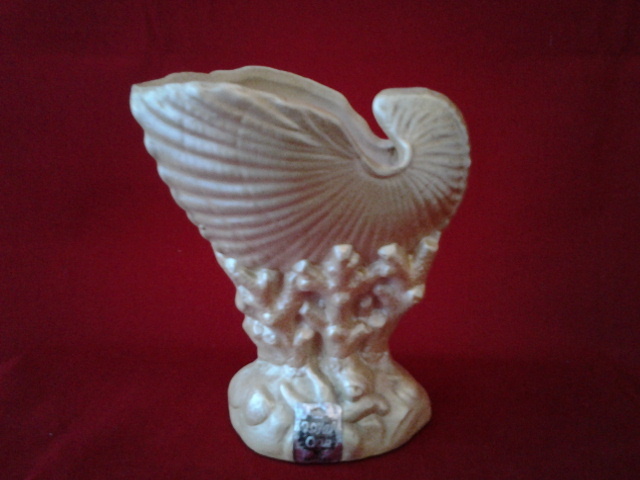 sold by Royal Oak Pottery 14cm long. 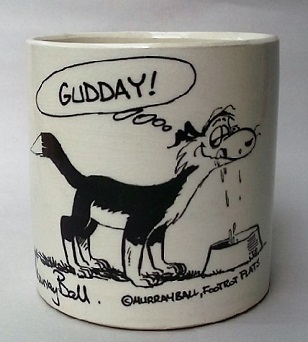 Oh my goodness I'm so pleased that you are sharing all of this marvellous NZ pottery history with us. Thank you so much, as there is a lot of speculation about these wall vases and nobody ever thought of Spartan. Terrific thanks oakpot, I will add it to the Salisbury/Royal Oak Gallery.